Lisa Hamler Fuggit, leader of the Ohio Association of Foodbanks, says that funding for food banks is usually a non-partisan issue. Lisa Hamler Fugitt says the House did the unthinkable and cut foodbank funding by $1 million. Hamler Fugitt says she’s not sure who made the cuts or why. She says she’ll be working to get the Senate to restore the funding. 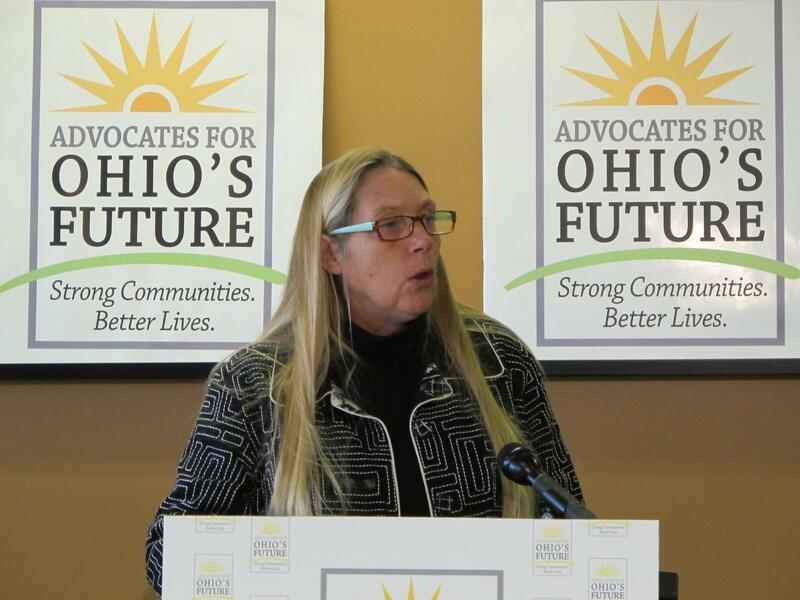 Advocates for poor Ohioans are calling on Gov. John Kasich to take action now to get more federal money for food programs. The head of the Ohio Association of Foodbanks says the state should request a federal waiver that would allow more dollars to flow to agencies that help provide food for Ohio’s poorest citizens. Lisa Hamler-Fugitt says for the past three years, the state hasn’t applied for that help. And she says that means Ohio hasn’t been able to maximize its potential to get food for low-income people. Ohio Auditor Dave Yost is going to Congress. Yost will take his concerns about a big federal program to a House committee this week. Yost will testify before the U.S. House Committee on Agriculture Wednesday. He’ll be talking about his limited audit of the Supplemental Nutrition Assistance Program, better known as the food-stamp program.